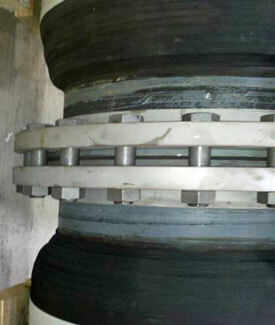 A53/A106 Seamless Pipe or Roll to Size – A36, A516gr 70, 304ss, A182 F55 etc. 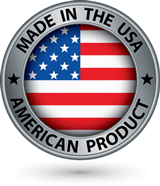 Salem-Republic Rubber manufactures extremely large diameter hose and rubber pipe end points and connectors in almost limitless variations based on customer-specific needs. We can produce heavy-wall, large OD diameter connector points with custom-engineered diameters to match existing process pipe or hose-to-hose connections required. I.D.’s or O.D.’s up to 42 inches. 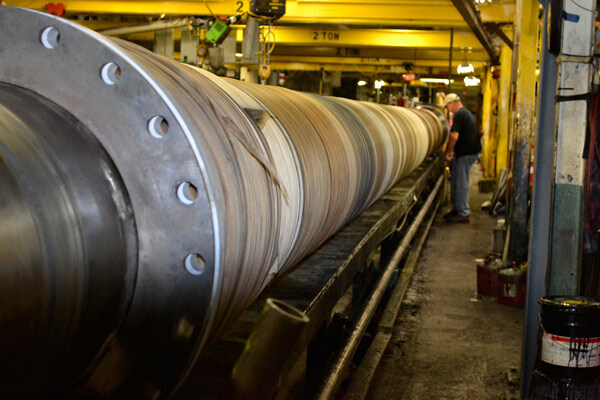 Depending upon on how the hose will being handled, total hose diameter, and your service conditions, Salem-Republic’s engineers help determine whether forged or plate steel flanges best meet your needs. Likewise we supply lifting lugs / attachment points to your specifications.